Well, Christmas is over, but it still lingers a bit. My truck insists on playing Christmas carols and I found a santa hat that didn't make it back into the attic. 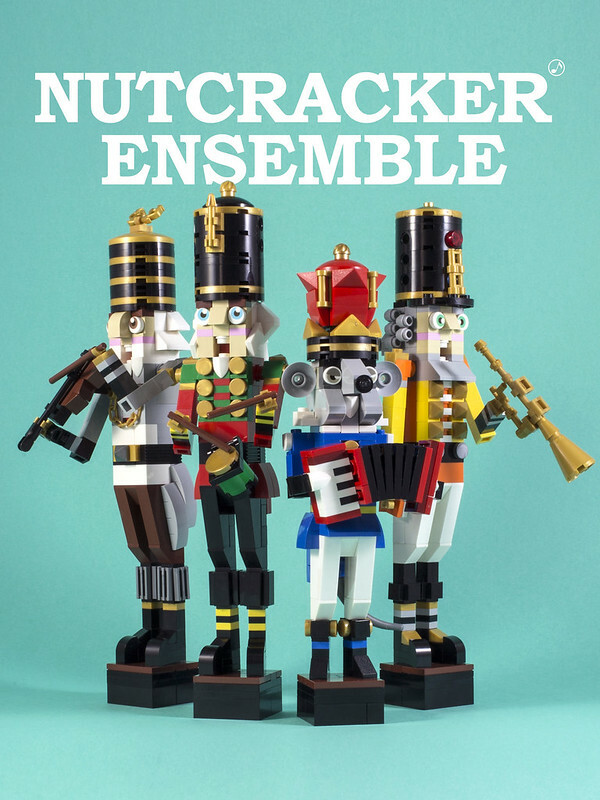 And now builder LEGO 7 has posted these amazing nutcrackers. I'll take it as a reminder that there's only 333 shopping days left, better start planning.